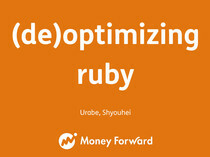 How to optimize Ruby internal. 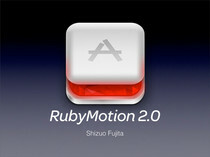 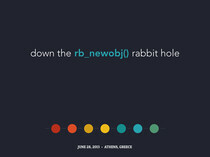 "Ruby 3" has aimed to optimize performance which is one of goals to release. 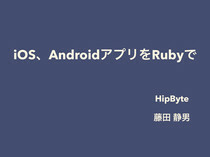 I have made some patches to optimize Ruby internal to realize it. 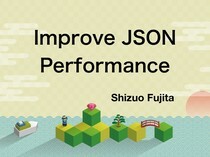 This talk describes how optimized Ruby internal at Ruby 2.5.